Surprise visit from Tomoko Okada of the Tokyo University for Foreign Studies! Dr. Okada is a tireless teacher and an enthusiast for Khmer culture in Japan. We caught up on comics drawn by Japanese artists (mangaka) in Cambodia, comics drawn about Cambodia, and issues pertaining to the indigenization of manga. We were also honored this Monday to spend nearly two hours recording an interview with prolific artist Hul Sophon. As one of the two last (known) surviving comics artists from the pre-revolutionary era, he had lots to share about literature both past and present. While his covers are omnipresent at Cambodian bookshops, his relatively small number of comics were less lucky. 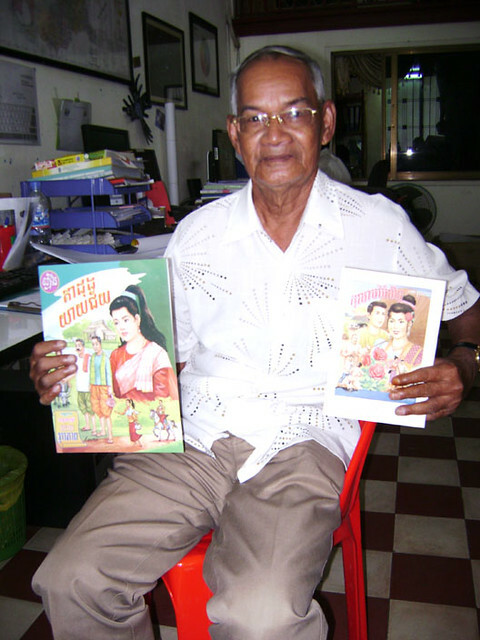 You can see his most recent work on novel covers, and childrens’ story books at Banteay Srei bookshop in Phnom Penh. Our Books staff joined Fulbright Scholar Jan Arabas to talk about comics history and do a simple ‘quick comic’ session. Managing Editor John Weeks and Artist Moeu Diyadarvuth were joined by independent publisher (and former Our Books Graphic Designer) Try Samphos. Editors John Lent and Xu Ying recently toured Southeast Asia, and wasted no time in tracking down local comic artists. Their time in Cambodia saw them visit Phnom Penh and Siem Reap. 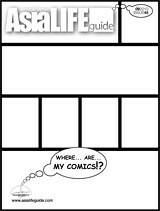 After meeting with creators and academics, it looks like some plans are in motion to develop a ‘symposium’ of Cambodia comics articles in an upcoming issue of the Journal. 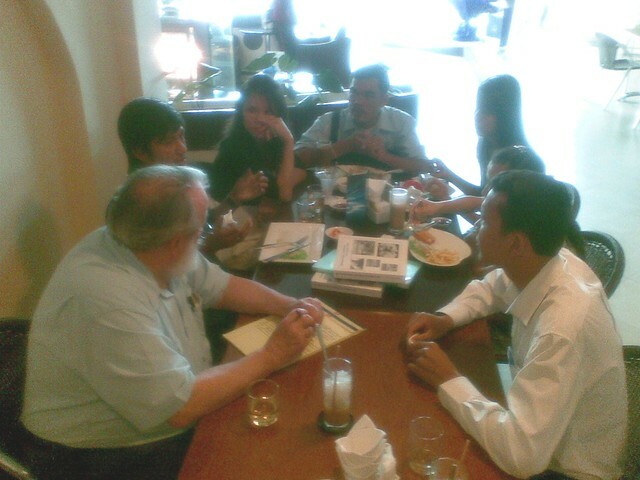 Journal staff also met classic comics artist Uth Roeun, and comic chronicler John Marston. We will keep you posted as papers and plans develop! “Our Books” aims to be Cambodia’s first choice for those seeking local comics information and publications. Copyright © 2013 Our Books Cambodia All Rights Reserved.